You may not find these on any Greatest Love Songs of All Time compilations, but these are some of my favourite love songs. As I am currently re-experiencing the full Adams' back catalogue, I thought I'd compile a handy list of my Top 10 favourite Ryan Adams songs. Check out my January book haul. Three bizarre ghost short stories from the Victorian master. Alice Munro's 2004 short story collection Runaway features eight vivid tales that are as pointedly intimate as they are wholly universal. 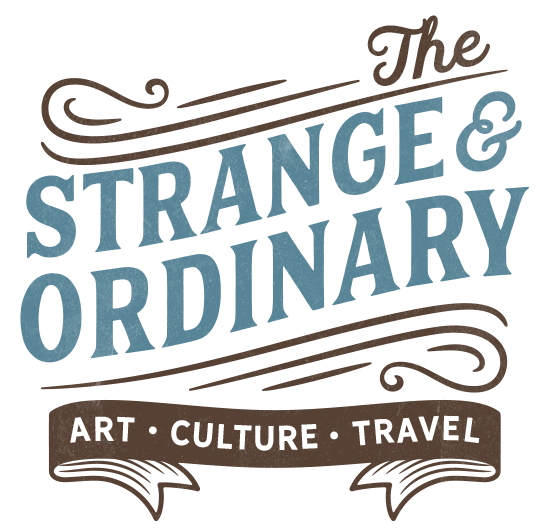 Enter your email address to follow the Strange & Ordinary and receive notifications of new posts by email.